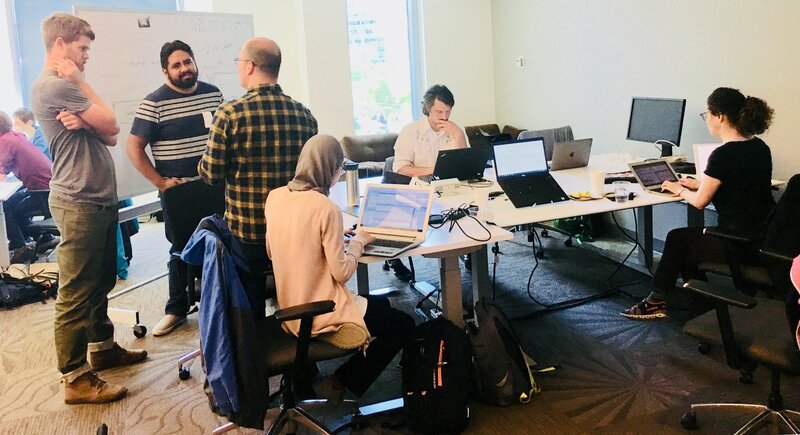 After Stefanie’s recap of unconf18, this week the blog will feature brief summaries of projects developed at the event: each day 4 to 5 projects will be highlighted. (Full set of project recaps: recap 1, recap 2, recap 3, recap 4) In the following weeks, a handful of groups will share more thorough posts about their work. In the spirit of exploration and experimentation at rOpenSci unconferences, these projects are not necessarily finished products or in scope for rOpenSci packages. Let’s dive into today’s 5 projects in focus! 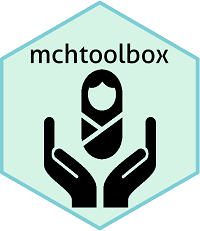 Summary: mchtoolbox is a package supporting the computation of commonly used maternal-child health metrics within R in a tidy workflow. It also features a Shiny app allowing use of the functions by less R-savvy users. Team: Monica W. Gerber, Charles T. Gray, Jennifer Thompson, W. Kyle Hamilton, Jenny Draper. Summary: This team worked on writing functionalities aimed at facilitating rOpenSci onboarding package reviews. The pkginspector package will allow analyzing function calls, argument default usage and dependency usage within a package. Team: Sam Albers, Leonardo Collado-Torres, Mauro Lepore, Joyce Robbins, Noam Ross, Omayma Said. revtools team picture by unpictured team member Mauro Lepore. Summary: dataspice is a package aiming at simplifying the creation of basic, lightweight and concise metadata files for datasets; and at simplifying the use of these metadata files for data documentation, analysis and discovery. Metadata fields are based on schema.org and other metadata standards. Team: Carl Boettiger, Scott Chamberlain, Auriel Fournier, Kelly Hondula, Anna Krystalli, Bryce Mecum, Maëlle Salmon, Kate Webbink, Kara Woo. Summary: rOpenSciEd is a project by and for educators who teach science using R. rOpenSciEd plans include the curation a collection of curriculums and the development of a series of educator profiles. Their GitHub repo contains calls to action for anyone who wishes to get involved. Team: Laura Acion, Mara Averick, Leonardo Collado-Torres, Auriel Fournier, Alison Hill, Sean Kross, Lincoln Mullen. rOpenSciEd team picture by Mauro Lepore. 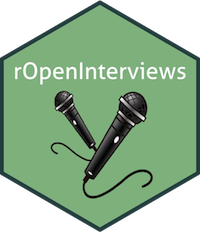 Summary: Based on her .Rprofile interview series started at unconf17, Kelly O’Briant started interviewing R users about, in her words, a process or package or R-related life skill that they’re highly opinionated about, to prepare a new blog post series called .Renviron. Are you interested in interviewing? Being interviewed? Do you have cool ideas for this project? Get in touch by creating an issue in her project repo or reaching out to Kelly on Twitter @kellrstats. Look for the next post featuring unconf18 projects tomorrow!